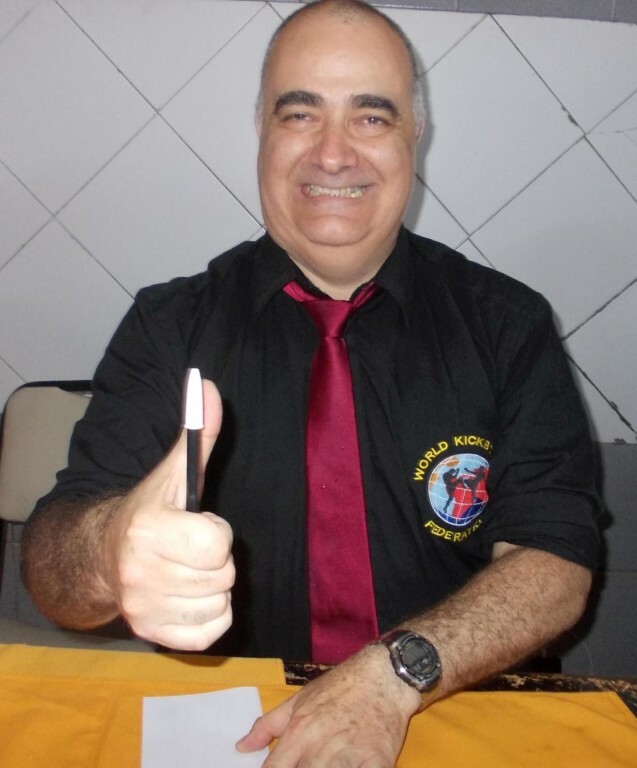 On our web site mma.wkfworld.com you could find all important facts and news about MMA in our World sanctioning body. More than 5000 hits per month is the result of serious and hard work. 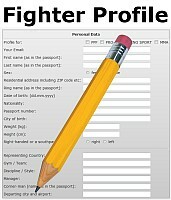 Just fill in the new online fighter profile here, add a jpg photo and we will post you in our MMA European or World ranking. For any requests contact our MMA head office by mail and visit our main web site mma.wkfworld.com . WKF UNITED KINGDOM head office got in the last days few requests for national and international title fights 2019 in Kick boxing and MMA as well. Our title fight minimum requirements are clear. Many requests for PPF -Pro Point Fighting too. Have a look in our updated PPF World ranking and send us your top fighter. All you have to do is just to fill in the online fighter profile, add a jpg and send. Choose the right World ranking and that´s it, cant be much easier. All important informations are here on our web site , just have a look. 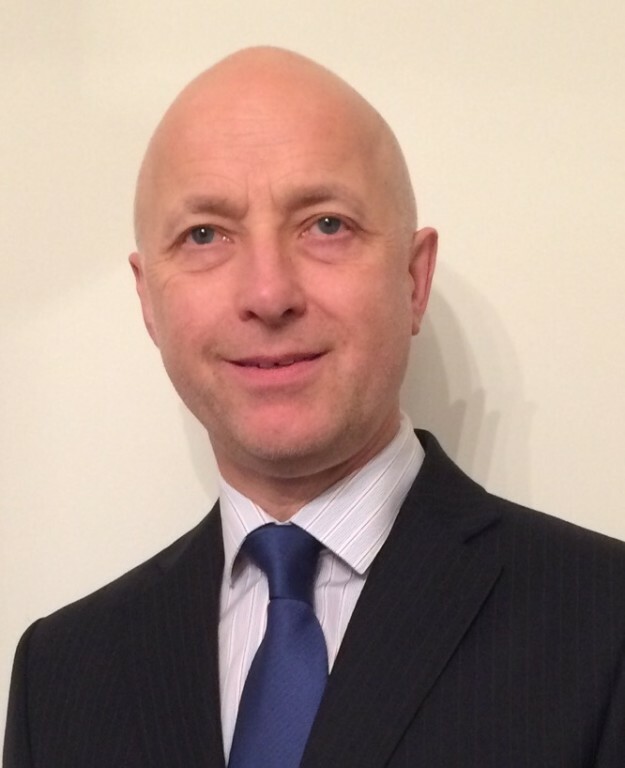 All WKF concerns in UK will be answered immediately by our WKF UK president Andy HOPWOOD by MAIL ! Tournaments on all continents has many competitors. 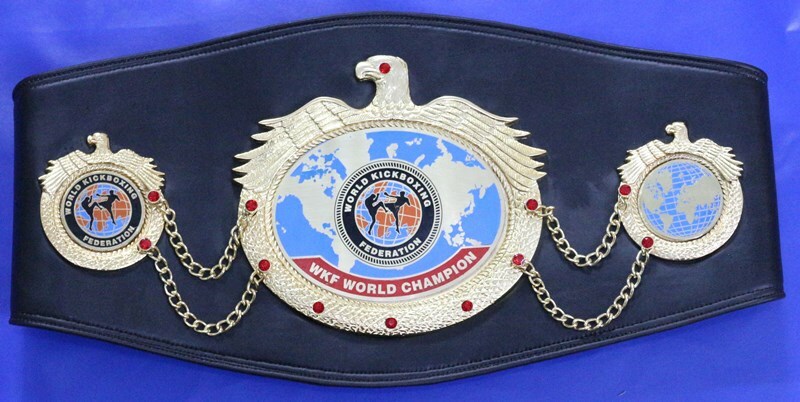 World Kickboxing Federation offers the Chance to fight for a real pro title with a great value and Champion belt, sanctioned by our World wide federation. Valid with same PPF rules everywhere, same reqirements like in professional Ring sport. 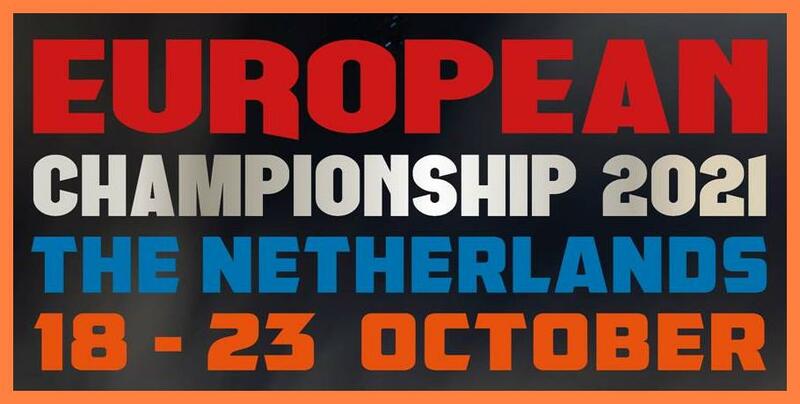 Professional weigh-in a day before, 3 international judges, WKF supervisor, flags and anthem and an amazing belt. 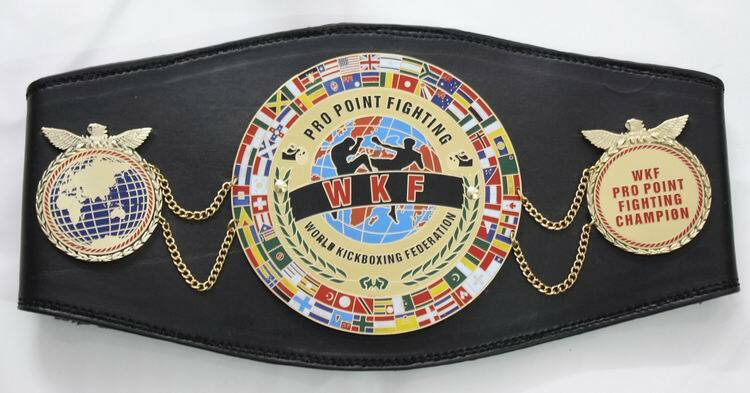 If you are interested to promote any PRO POINT FIGHTING title visit our web site and send just a request to our new office by mail. So many new updates in the PPF World ranking. You want to promote WKF titles ? was in last months the fastest growing World sanctioning body. 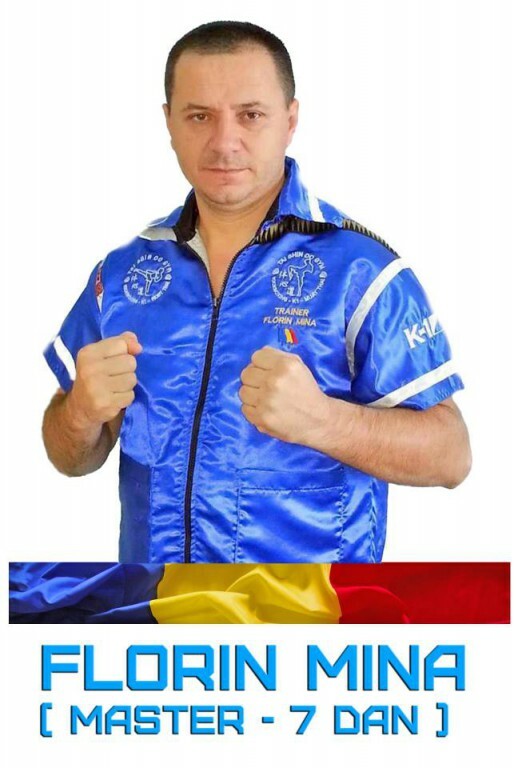 Real events for amateurs and professionals on 6 continents in more than 140 countries shows about the serious activities of our promoter, manager and fighters. See more than 900 posters of our World wide events in our gallery ! Just in 36 month until today WKF has sanctioned more than 300 title fights (!) World wide. From South Africa to Scandinavia, from USA to Russia, from Canada to Argentina. In Papua new Guinea, Jakarta, China and Philippines, as well as again 27 WKF events 2018 just on the African continent. We have no fakes on our event schedule. Our different male / female World rankings in PPF – Pro Point Fighting, PRO-AM , pro ring sport, Sanda and MMA are top, based on informations we get from our World wide network. 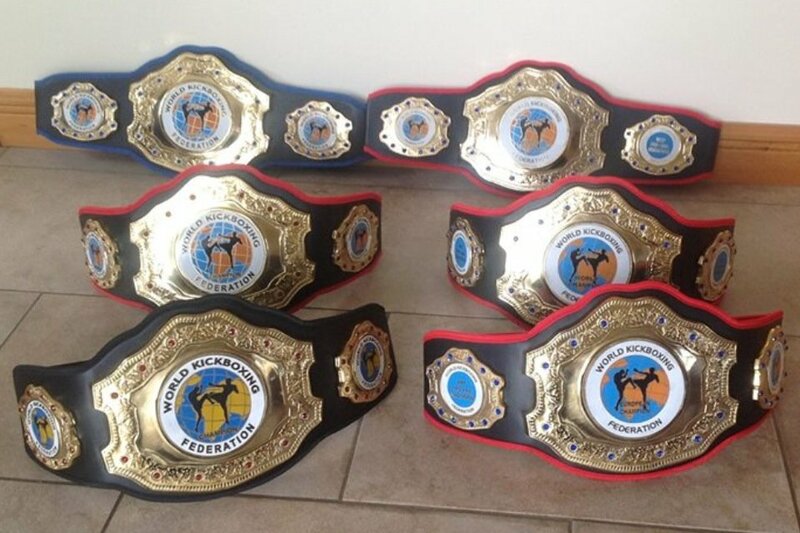 We offer the chance to fight in all 4 ring sport divisions for our great demand WKF Champion belts. Posted in Uncategorised | Comments Off on You want to promote WKF titles ? 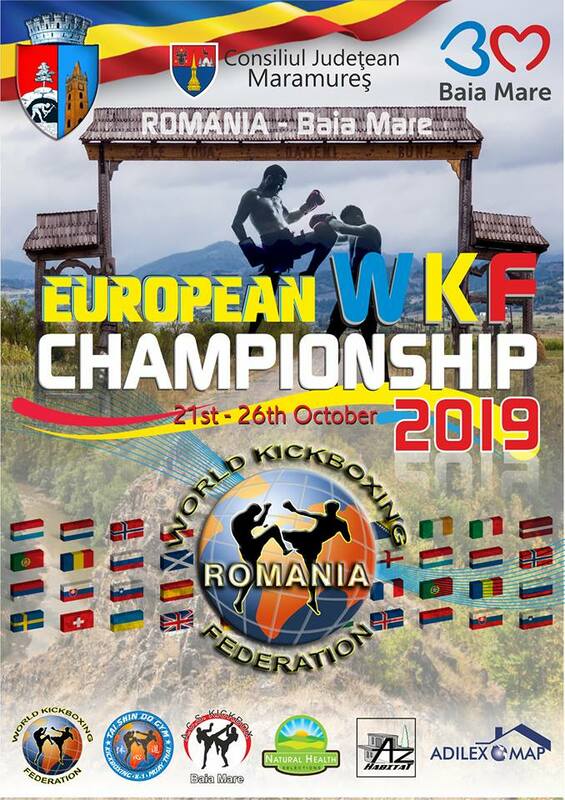 WKF – World Kickboxing Federation UK website ! The World Kickboxing Federation is one of the leading organisations World Wide in the promotion of amateur and professional kickboxing in all styles, Muay Thai and Mixed martial arts hosting professional fighting events. 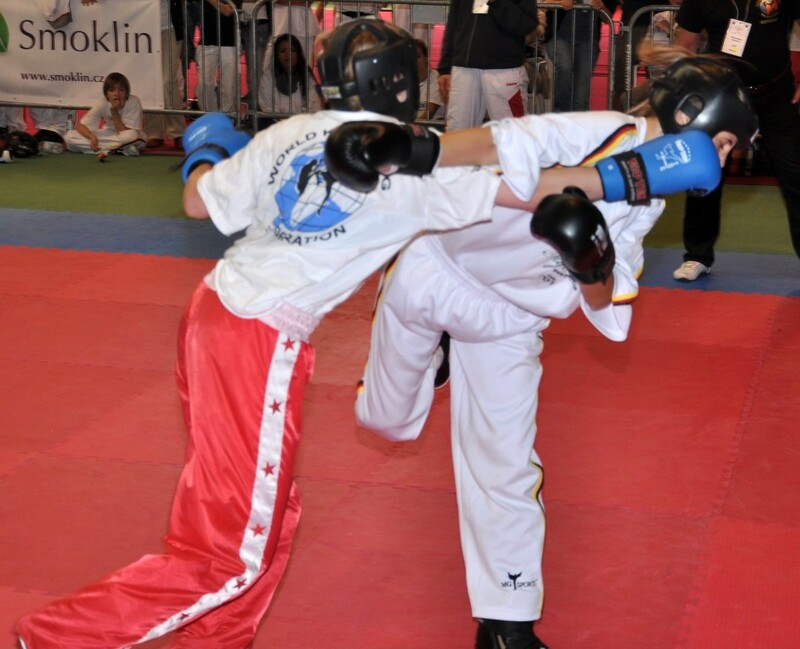 WKF UK was formed in February 2011, the WKF UK stresses its strong belief in offering equal opportunities to sufficiently skilled athletes who have practised Kickboxing, enabling them to display their talents in the National and International Amateur and Professional arenas. The WKF is recognized worldwide as a regulating governing body for amateur and professional kickboxing. 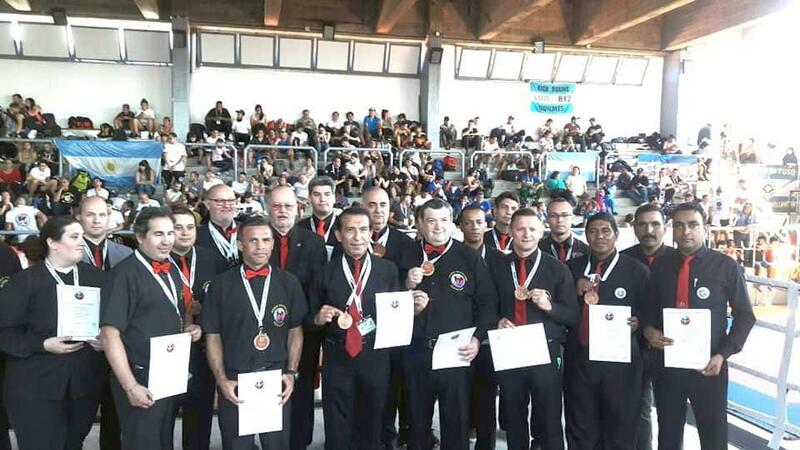 The WKF crowns world champions in seven divisions of martial arts competition. 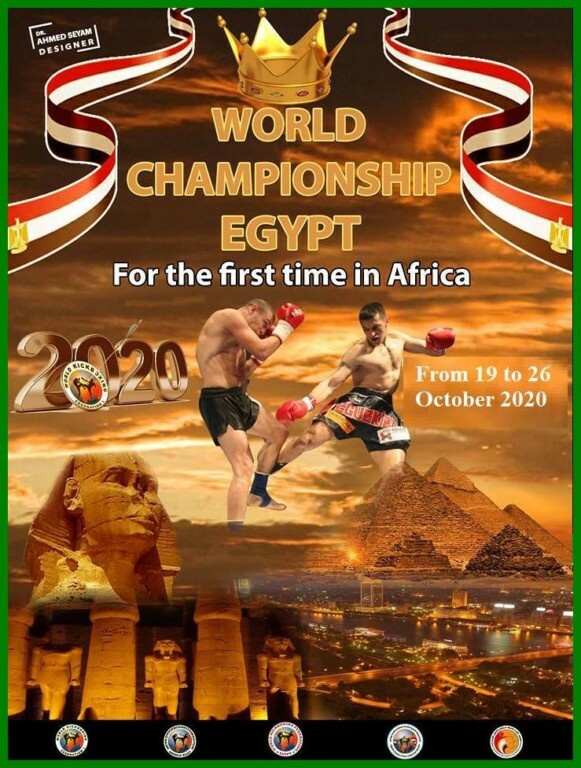 Sanctioning many major title kickboxing events per year over SIX continents, the WKF continues to update rules, train & certify officials and maintain the ratings necessary to recognize both worthy champions and world rated kickboxing contenders in this fast growing and exciting sport. 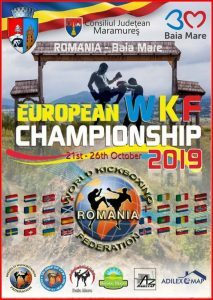 The WKF UK is open to co-operation with all association’s officials managing kickboxing events and as our unique approach involves dealing with federations worldwide, places the spirit of kickboxing above all obstacles.